The world is filled with two kinds of powers: Lapis and Vision. Lapis is where the crystals all co-exist and Vision is the power of people’s thoughts and feelings. 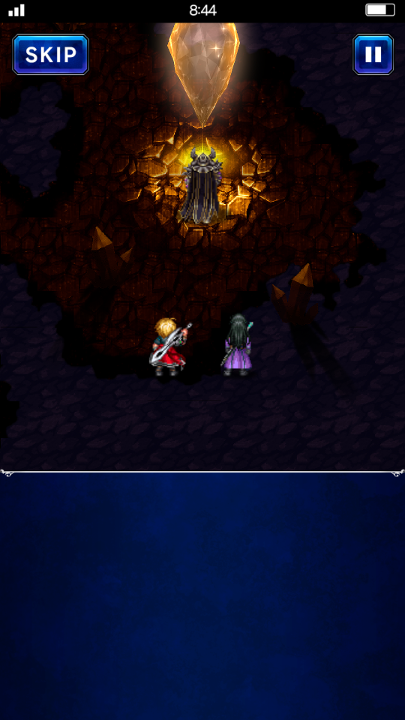 Two knights who set out to defend the Kingdom of Grandshelt, Rain and Lasswell, watch as evil destroys one of the magic crystals. Keen to ensure nothing bad happens to their world, the two set out, bringing forth powerful allies in the form of Visions, to defeat the evil that has besieged the land. In Brave Exvius, you play as Rain and Lasswell, two knights who have been entrusted with an airship, along with the white mage Fina, who’s origins are mostly shrouded in mystery. 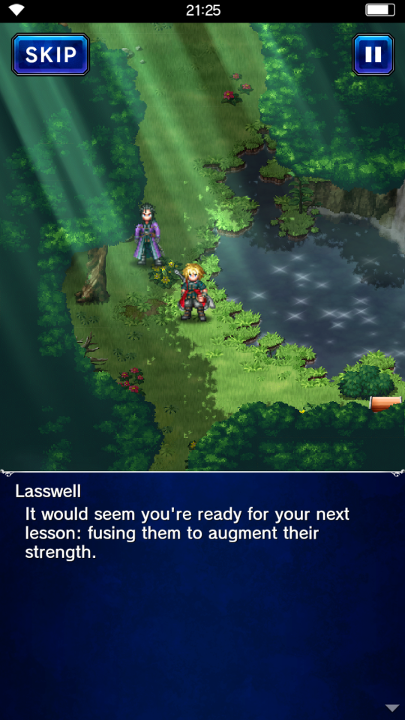 Throughout Brave Exvius, you will be playing as Rain and potentially Lasswell, but accompanying them can be Fina and anyone else you manage to get along the way. With well over a hundred unlockable characters, the game has plenty for you to do – With so many unlockables overall, including items, weapons, spells and much more, you’ve got a lot of work to do. The game plays somewhat like a Final Fantasy game, at least insofar as the battles go. You will encounter enemies, which you fight in turn-based combat. However, one slight tangent to the usual style of the franchise – You don’t just fight a single encounter, but typically 2, 3 or more fights at any one time. This means you can fight 6 enemies at the same time, then go to another screen and have to fight a further 6. Between these fights, you cannot use potions and the likes, however you can use these items during combat. Combat is pretty easy: You choose who you’re using, then press the enemy you want to attack. If you press and hold down, you get a quick menu for the character, allowing you to go between melee, magic and limit breaks. 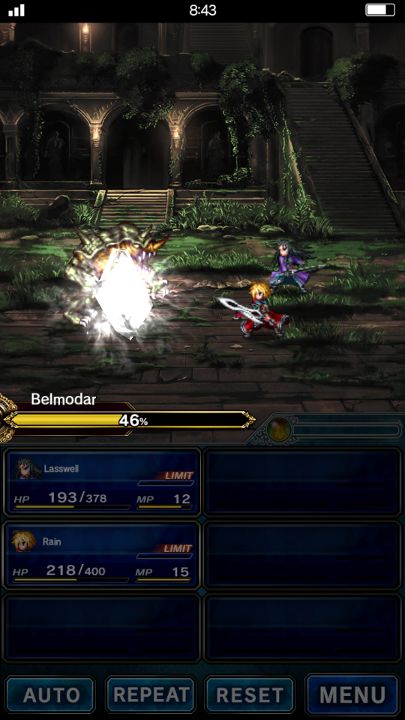 Limit breaks can only be obtained by hitting the enemies, building up the limit break meter. These skills are highly powerful attacks, which can typically end a fight quickly. You generally obtain more skills by levelling up your characters. To level up, you simply ‘feed’ a character items that level them up. By playing through the campaign and by logging in regularly, you’ll be rewarded with such items, allowing you to level your characters up quickly. I accidentally maxed out a character not realising what I was doing, simply by feeding the character some of these items. As such, it made the rest of the start of the campaign super easy. Along with experience and skills, your characters get talents (of sorts), which can seriously improve their usage. 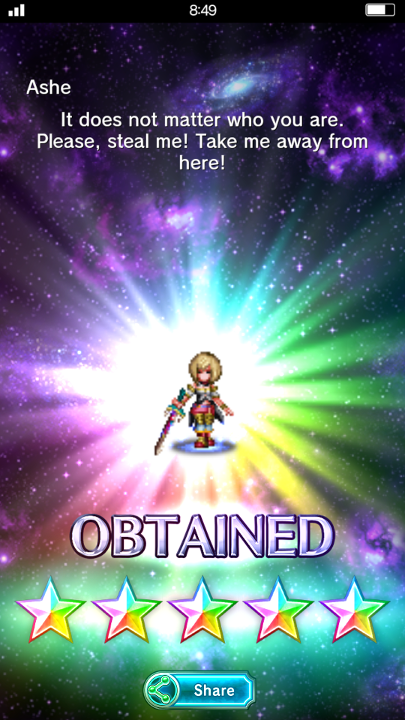 Throughout the game however, along with levelling up your characters, you have the chance to get tickets to unlock characters from other Final Fantasy games. The cutscene quality is breathtaking! Level up can be obtained through feeding or through quests. Tutorials are well explained, if a bit lengthy. You typically have 4 stars to fulfil in a mission – You don’t have to do them all. The game does sound like it’s fresh out of a typical Square Enix game, especially as if it was one of the Final Fantasy series itself. It has familiar melodies, but overall the audio is a whole new experience. As ever with this franchise, it doesn’t feel as if it’s getting tired, or just rehashing the same old content; but rather it keeps the familiarity and it adds upon what we already know in a bright, fresh new way. It’s no surprise that, once again, Square Enix surpasses what we thought they could do, delivering that wonderful fantasy theme on our mobiles. I’ve not had a huge amount of time with the game, but I’ve played enough of it to know how the game goes overall. If you’ve got nothing happening in your gaming on the go, then this is certainly a title that has enough substance behind it, that you’ll actually get a lot out of playing it. There are plenty of stats to increase, lots of characters to develop and lots of characters to also unlock in the process. There is genuinely so much to do in the game, that you’d be hard pressed to be bored, at least in the early game. It’s a great title, but there are a fair few flaws with it. For instance, within moments of opening the game, I was given a 5 star character, Ashe from Final Fantasy XII. I thought that was a cool little touch, so I took her into a mission and she was one-shotting everything for me. I had to take out my super-powerful companion just to be able to play the game properly. Couple this with a lot of reading for explanations, as opposed to actually just doing, the game felt like it had to teach you a lot as opposed to letting the game feel natural. The combat is okay, but it’s nothing I’d write home about, especially for a Final Fantasy. However, that doesn’t mean all’s bad – the game controls well and actually looks great. If you’ve had a go at Brave Exvius, let us know what you think of it in the comments below, or over on Facebook and Twitter. 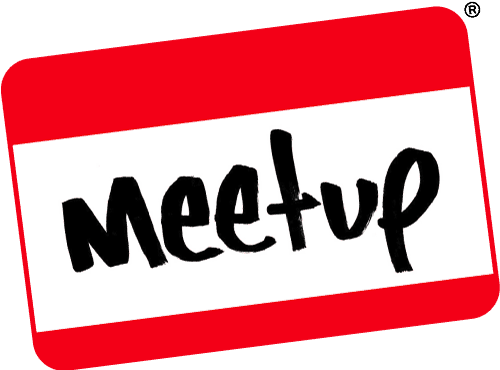 This entry was posted on March 25, 2018 by Timlah. It was filed under Gaming posts, Reviews, Video Games and was tagged with android, Brave Exvius, Final Fantasy, iOS, JRPG, Mobile, RPG, Turn Based RPG.